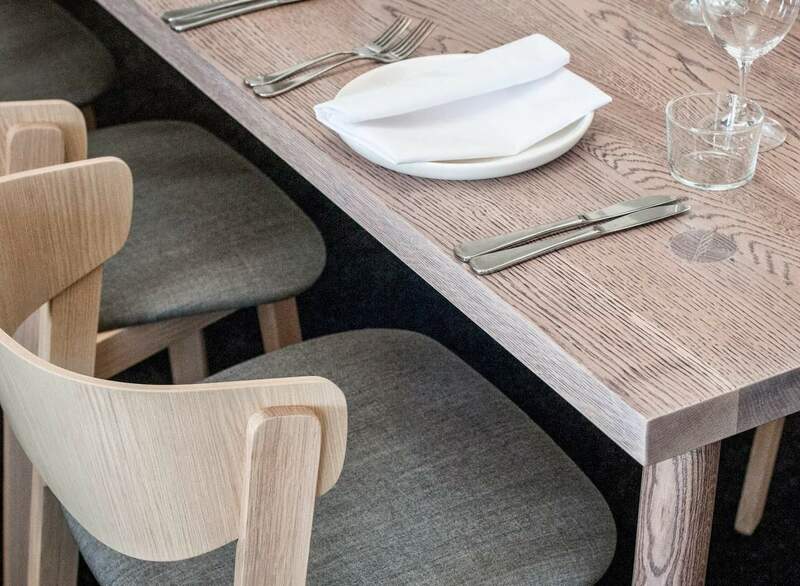 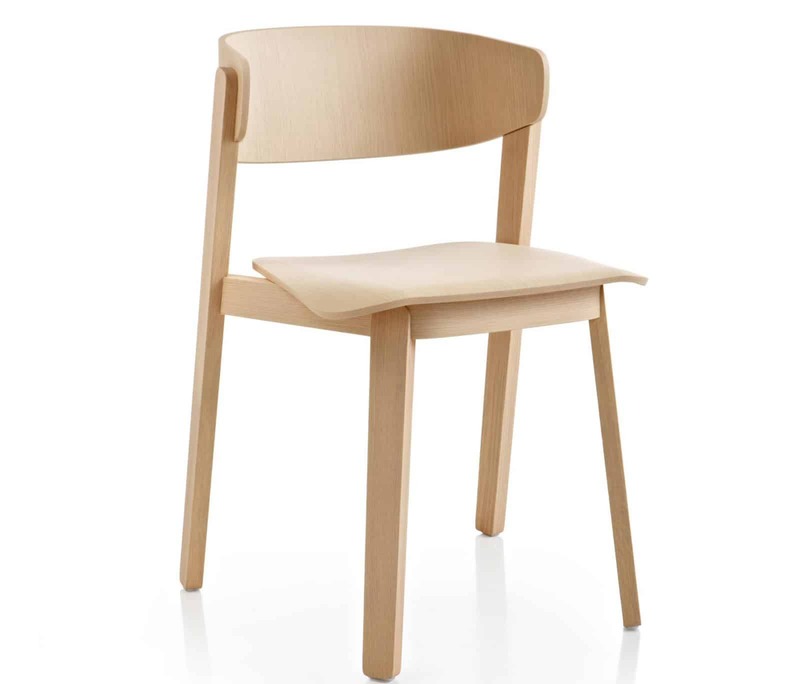 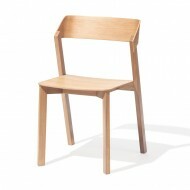 The Wolfgang Side Chair is made of Solid Oak Wood. 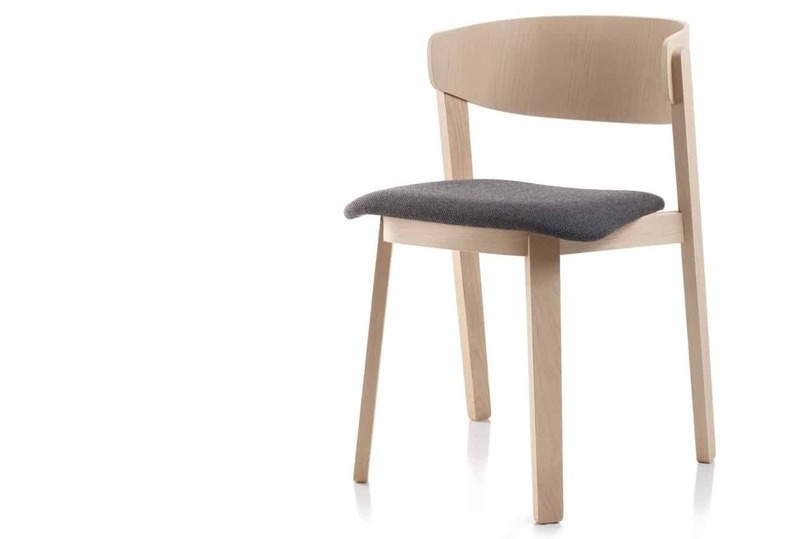 It can be fully upholstered, seat only upholstered or with wooden seat. 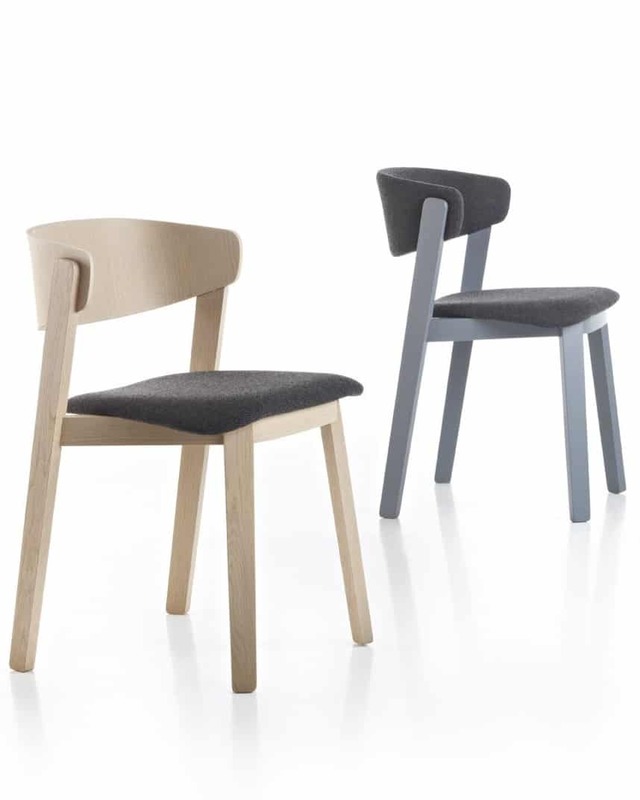 Upholstery available in any fabric or leather.